Had an accident? 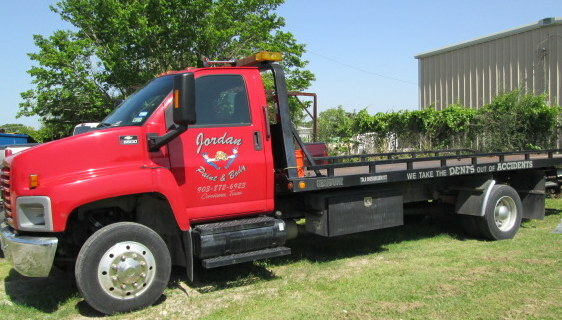 Call Jordan Paint & Body! We'll take care of you from start to finish! 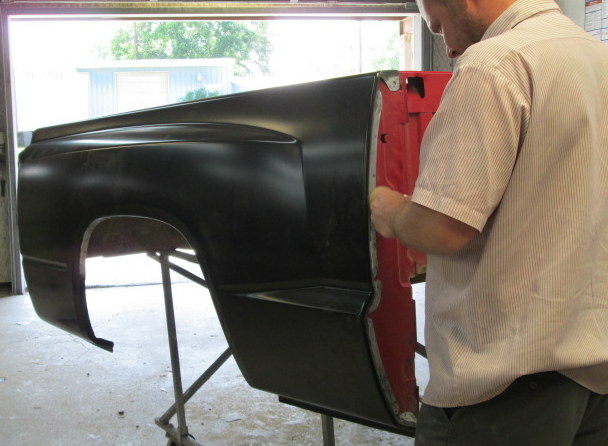 Jordan Paint & Body has proudly served Navarro County and the surrounding areas for 30 years. We have a dedicated staff with a combined total of 192 years of experience. We are well equipped to handle a broad range of repairs, and our I-Car Platinum certified technicians have access to the most up-to-date technology to better serve you! Call or visit us today! You'll get great customer service and quality repairs!